This is our latest edition to the edible gardens family. Our 18 year Balsamic Vinegar is rich, velvety, ultra versatile and is among the most prized of the Modena Italian elixirs having been slowly time aged in oak barrels. Our Barrel Aged Balsamic, full bodies, thick and sweet, is about to be your favourite condiment. Drip on fresh strawberries, shaved Parmesan, prosciutto, baby greens, tomatoes and just picked pears. 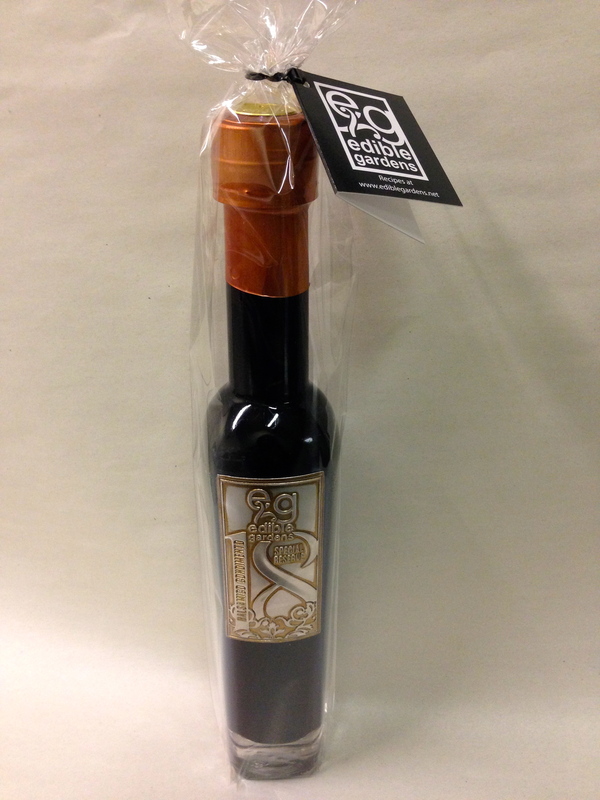 This is a lovely gift as well for any Foodie who desires the best Balsamic on the market. I was gifted this wonderful 18yr Aged Balsamic this Christmas from a co-worker. Just delightful with an absolutely rich, deep taste. Love it! Happy New year Amanada! 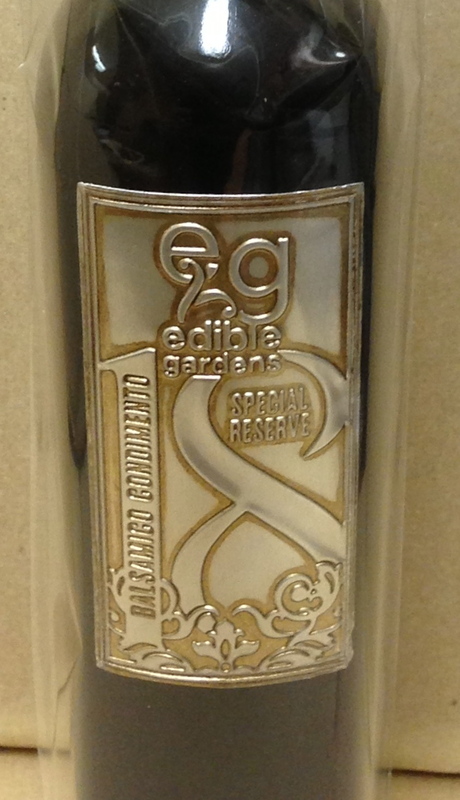 We are thrilled to hear you love our 18 Yr Reserve. It is so versatile you will find yourself adding it to almost every meal. Let us know when you run out!